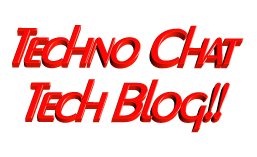 How to Export your VM Inventory list from vCenter | Techno Chat|Tech Blog!! Sometimes it’s a painful job to extract all the information from vCenter server. From GUI you could export information, but not all the information will be available. I was requested to extrach following information. Posted in Windows. Tagged Export the list of virtual machines to a CSV file, Exporting all that useful VM information with PowerCLI, Exporting inventory of vCenter, How to Export your VM Inventory list from vCenter, How to extract host information from within a VM, PowerCLI sccript for exporting VM details. There are only 10 types of people in the world: those who understand binary, and those who don’t.